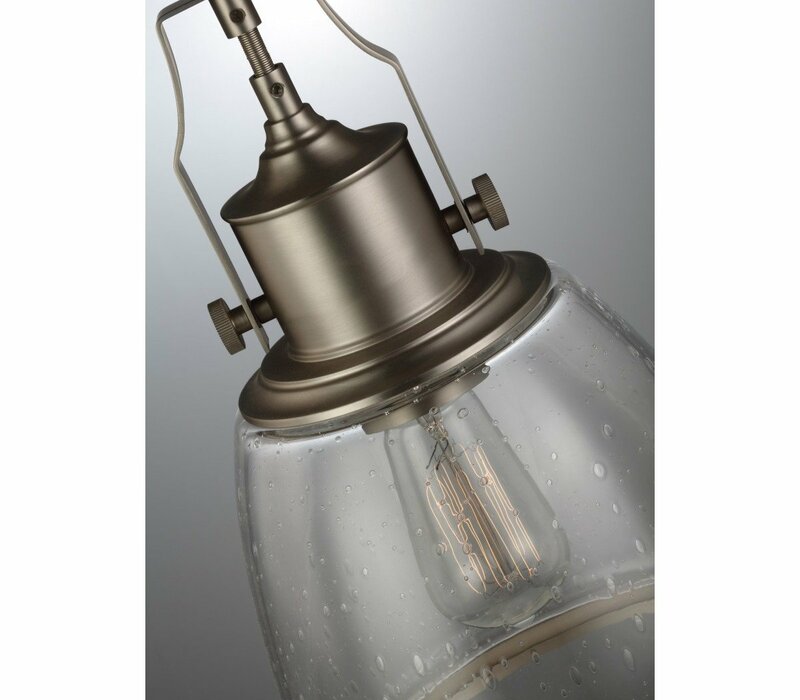 The Feiss Hobson one light mini pendant in satin nickel enhances the beauty of your home with ample light and style to match today's trends. 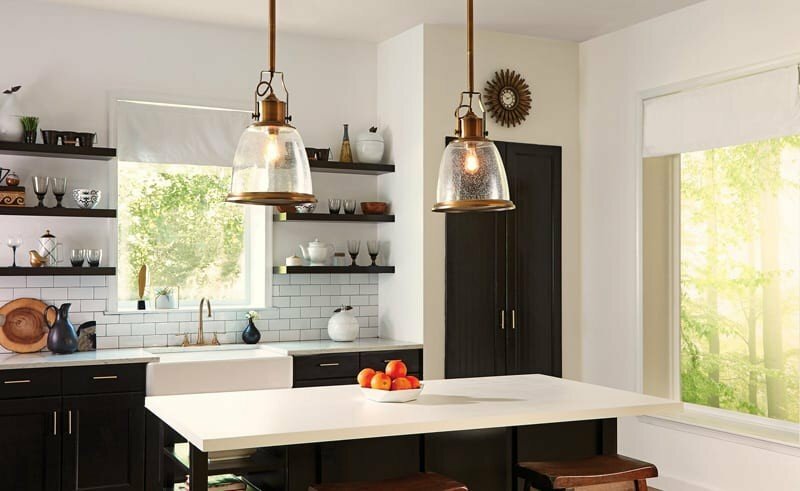 The Hobson lighting collection by Feiss brings the industrial-inspired pendant to a whole new level of modern detail and technology. 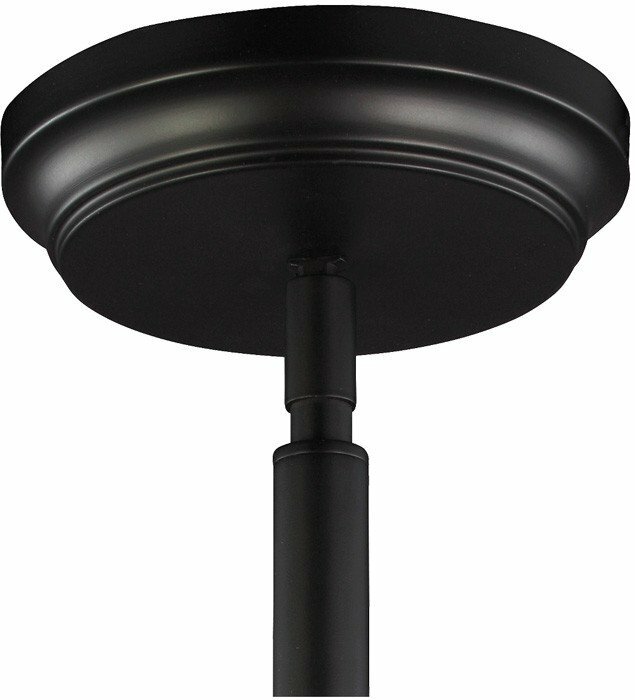 The top pivot adds authenticity, and the large selection of shades, including three metal finishes of Aged Brass, Oil Rubbed Bronze or Satin Nickel or two glass options of Opal Etched Case or Clear Seeded glass, meets any design objective. 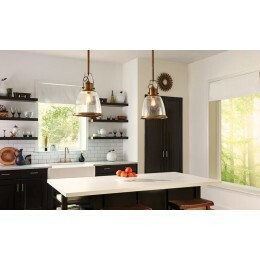 The pendants have four lamping options traditional or Antique-style incandescent, fluorescent or LED. The assortment includes a 1-light mini-pendant, medium and large 1-light pendants, a 3-light island pendant and a 3-light chandelier. 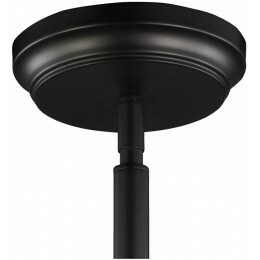 The fixtures have four lamping options traditional or Antique-style (for clear glass options) incandescent, fluorescent or LED. 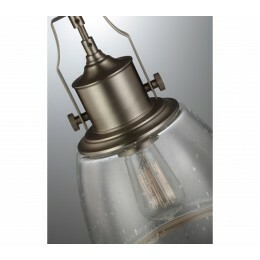 The Murray Feiss P1354SN Hobson collection Pendant Lighting in Satin Nickel uses Incandescent light output and brings Antique style. 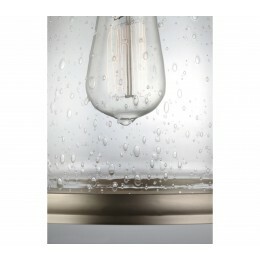 This item is 11.75"H x 7.5"W. The total wattage is 75 and the voltage is 120 volts. 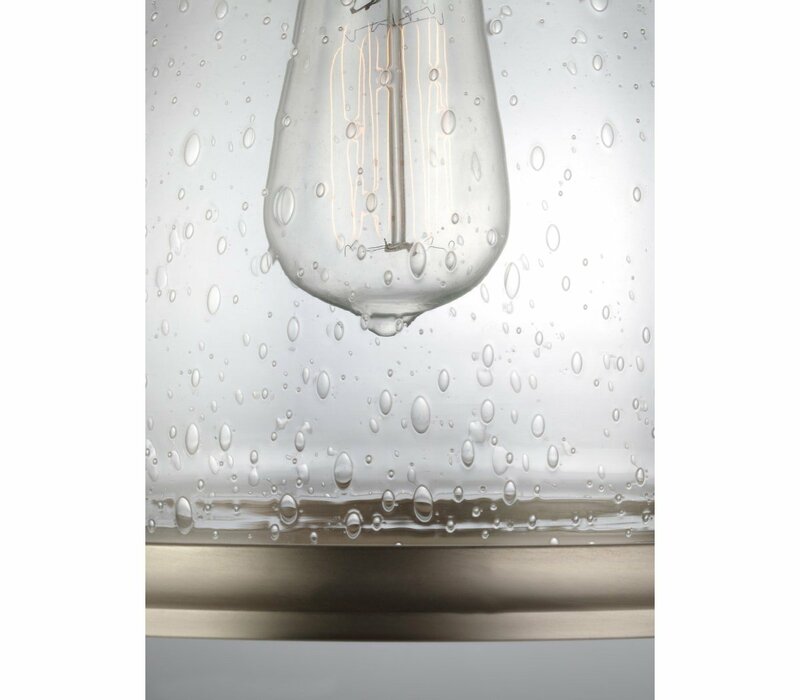 The Murray Feiss P1354SN requires 1 bulb (not included). Additional Information: Shade-Clear Seeded Glass.